Interested in soap making, but no idea where to get the soap base from? Planning to start a soap selling business, but buying through middleman is expensive? Education institution has limited budget in buying soap base as teaching material? No worries. Philosoaphy solved it for you. 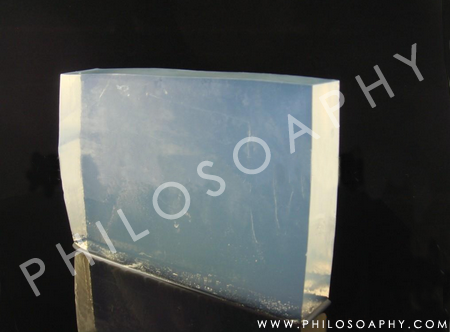 PHILOSOAPHY ENTERPRISE offers finest quality transparent soap base (as known as 皂基 in mandarin chinese language) which is made from vegetable oil. It has superior transparency and moisturizing effect from the added glycerine. 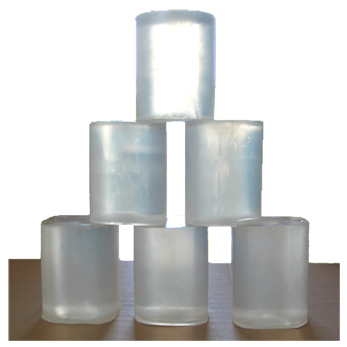 And, the transparent soap base made from skin friendly ingredients, it is suitable to use on face, hands and body. 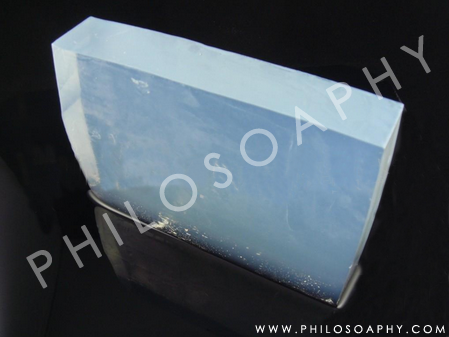 Through Philosoaphy, you able to get finest quality transparent soap base with FACTORY PRICE. Opaque soap base / white soap base is available as well. 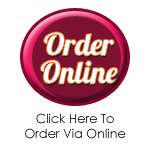 Kindly click here for contact method or write us an email with your contact details and our sales representative will be in contact with you shortly.